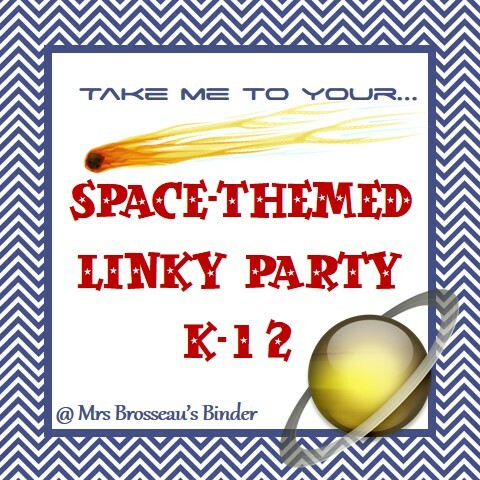 Mrs. Brosseau's Binder: Space Week Finale: What Am I Excited For? Space Week Finale: What Am I Excited For? I love teaching about space. I mentioned earlier that I typically spend a full class just answering the kids questions and seeing what aspects of space they are interested in. 2. I don't have to teach the next day so I can stay up as late as I like. 3. Lots of meteors! About 1 every minute. Oh, am I ever excited! I would love to bring my 9s and 12s to see this in theaters. It works so well with their curricula! I would love to for both classes to analyze the accuracy of the film. Word is that they added explosion sounds for the trailer, but the film itself would have silence. Realistic Physics in a movie? I can't wait to find out! On the day after Bill Nye's and my own shared birthday (coincidence?) 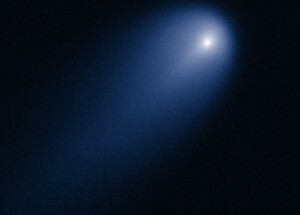 there is potential we may be able to see a comet's tail across the sky without the aid of telescopes. How cool would that be?! It's WAY off in the future, but there will be a total eclipse of the heart Sun in only a few years. I can't believe that I am only 8 hours from the point that will experience the greatest eclipse! How exciting! I had a great week posting about Space! I hope you enjoyed reading about it. Don't forget to link-up your space-themed products! Never fear teaching about Space. It is one of the most interesting and fun topics in the Universe! Space Week & One of my New Fave Games! 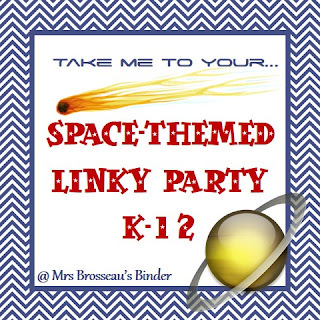 Space Week & An Astronomy Vocabulary Freebie!